Impact metal channel conducted an interview with guitarist Morgan Steinmeyer Håkansson of Swedish black metallers MARDUK prior to the band’s May 4 concert at Blue Hell in Budapest, Hungary. You can watch the entire chat below. A few excerpts follow (transcribed by BLABBERMOUTH.NET). Morgan: “It’s hard to say. It’s up to everybody to make up their own minds, as I always say. For me, it’s a continuation of the ‘Frontschwein’ album. It’s, in the sense, a MARDUK album, I would say. The music writes a different journey from ‘Frontschwein’, I would say, but it’s still the continuation for the same thing. As with any other MARDUK, it’s a complete different musical journey. It has a lot of variation, power, aggression, devotion, feeling. It’s hard to explain when it’s so fresh in your mind. But, we’re proud of it. I think it’s a great MARDUK album. 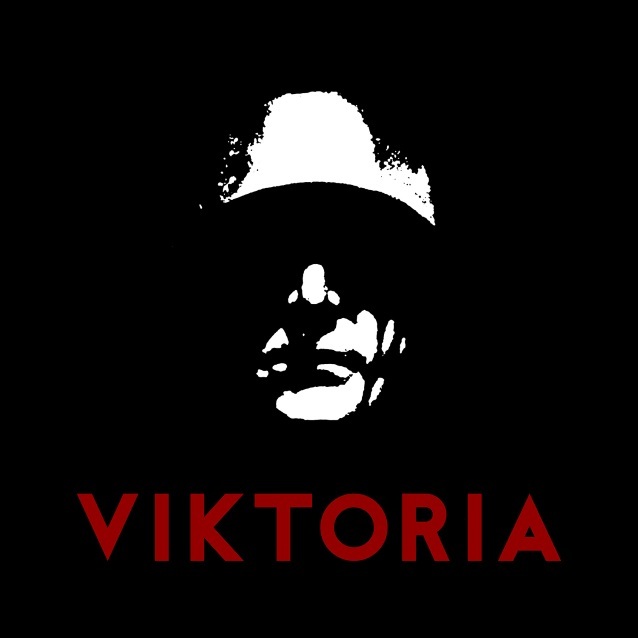 “Viktoria” will be released on June 22 via Century Media Records. Håkansson is the role remaining member of MARDUK who played on the band’s debut album, 1992’s “Dark Endless”.